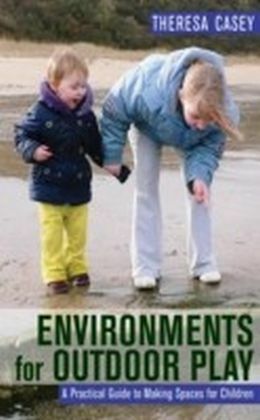 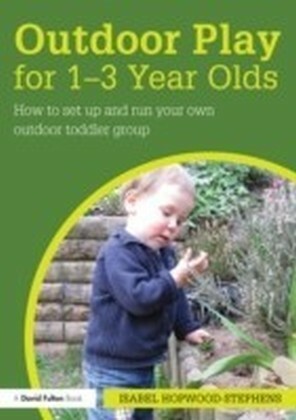 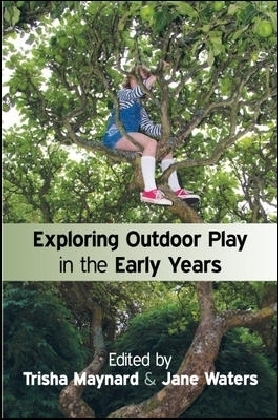 Ideal reference book of activities for anyone wanting to develop children's learning outdoors. 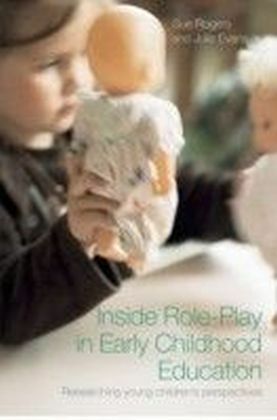 ",Play underpins all development and learning in young children", Practice Guidance for the Early Years Foundation Stage (2008, page 7). 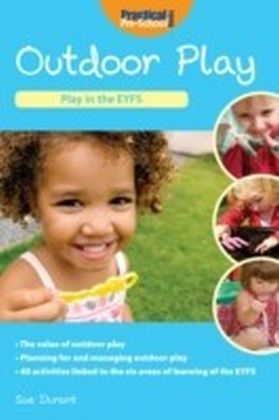 Learning through play is at the heart of the EYFS, and this series aims to give the practitioner as many play ideas as possible to support children's learning.